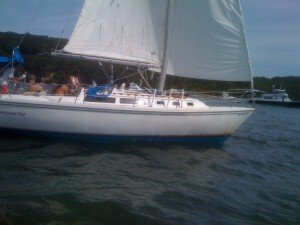 Rent this boat in Sag Harbor for a great sailing experience. Great for taking your friends/family out, this boat is extremely versatile in its speed, comfort, and maneuverability. 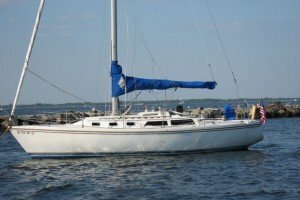 She has a full galley with twin sinks, icebox, range and oven; making any sailing trip that much better with your chance to eat and drink in comfort. Booked solid every weekend through August 2016, but open during the week. We had a great afternoon sail. Boat was well equipped and ready to go. 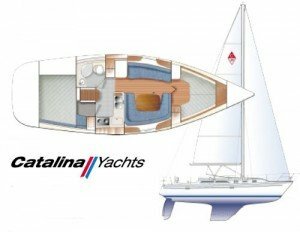 Looking forward to sailing it again! Usually this boat operates around Sag Harbor, NY. The Hamptons are a popular summer destination for the well-to-do from New York City and the surrounding areas. You will find beautiful beaches and top restaurants, high-end shopping, and plenty of Hamptons attractions by boat. Try Montauk fishing, go for a Sag Harbor sailing trip and have fun with watersports, or plan a trip to Shelter Island. 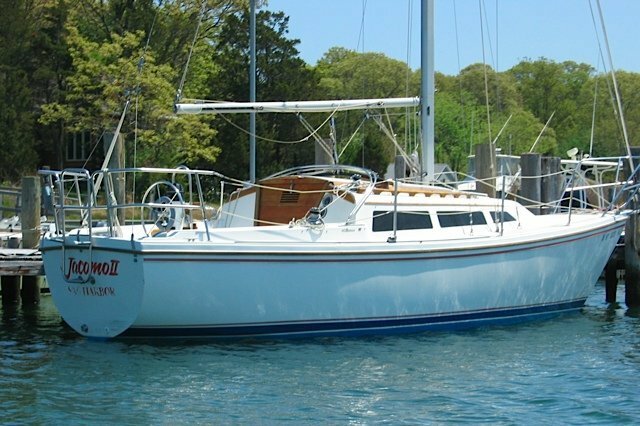 Enjoy sailing from Southampton to Montauk for a romantic dinner. Sailo has the perfect selection of boats to take advantage of this boater’s paradise.